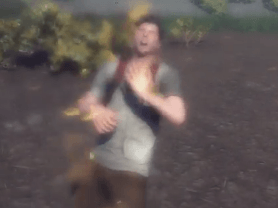 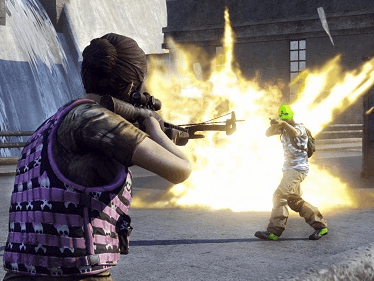 H1Z1: Just Survive is a F2P massively multiplayer online game in which players fight for survival in a world where death is the only sure thing. 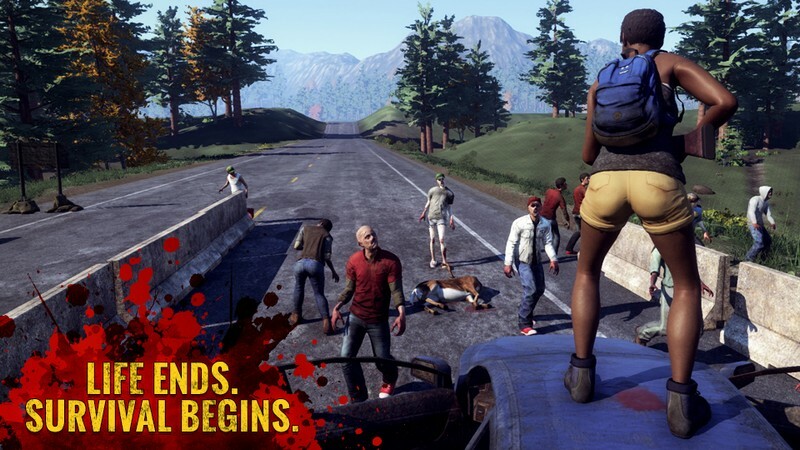 The H1Z1 virus devastated mankind and left nothing but death and destruction in its wake and a world nearly empty of human life where the remnants of humanity are in a fight against extinction against those infected with the virus. 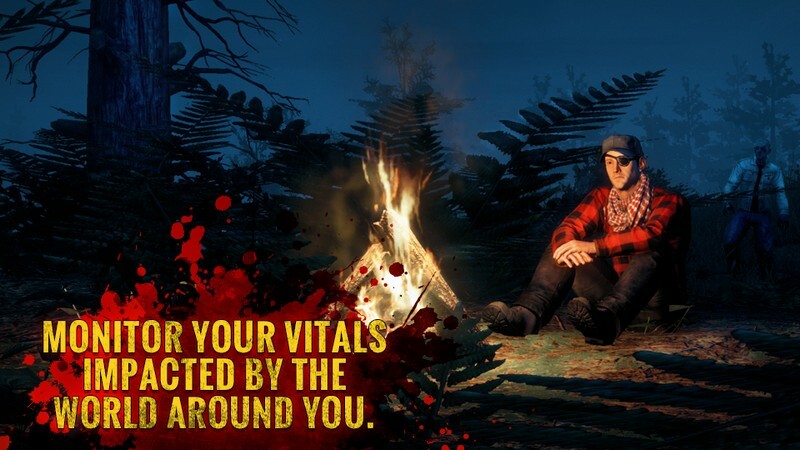 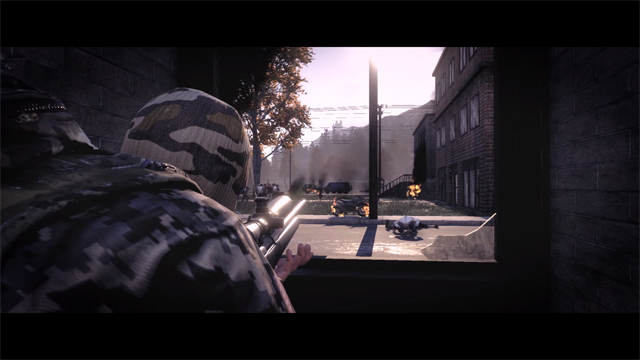 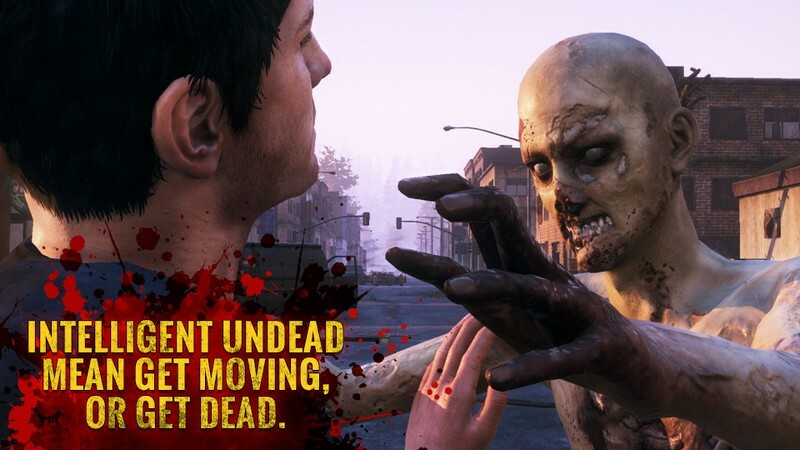 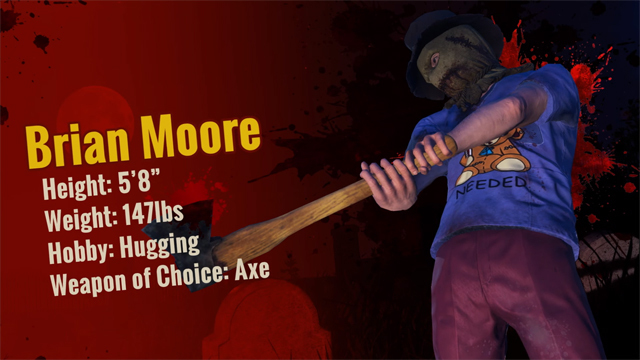 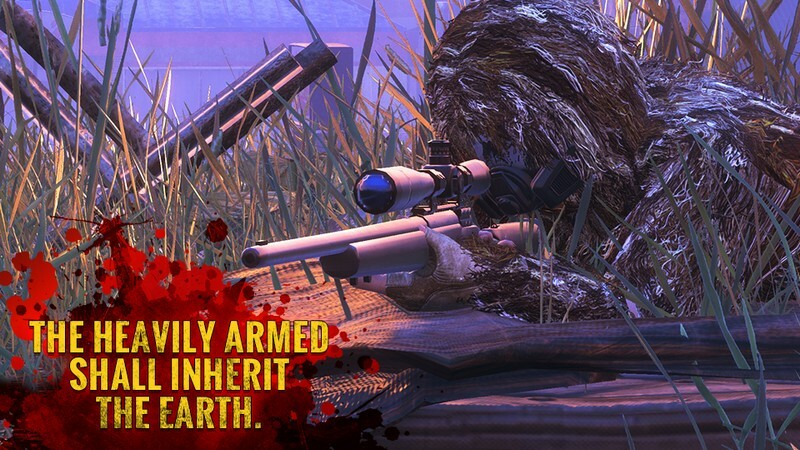 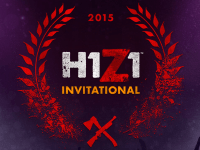 True persistent world: Unlike other zombie survival games, H1Z1: Just Survive is a persistent MMO that can hold thousands of players on servers with different rulesets, which creates a thriving economy and potential to make allies in the all-out war on the Infected... and potential to make enemies as well. 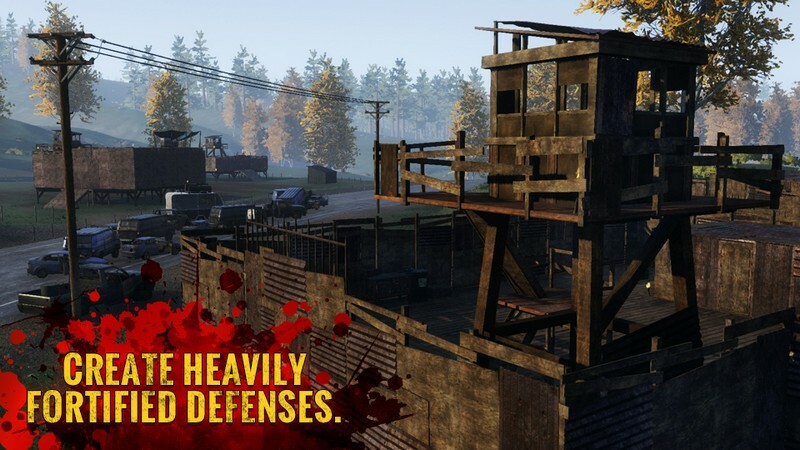 Powered by ForgeLight: Using the same engine used for Planetside 2 and Everquest Next, H1Z1: Just Survive's world will be as breathtaking is it expansive. 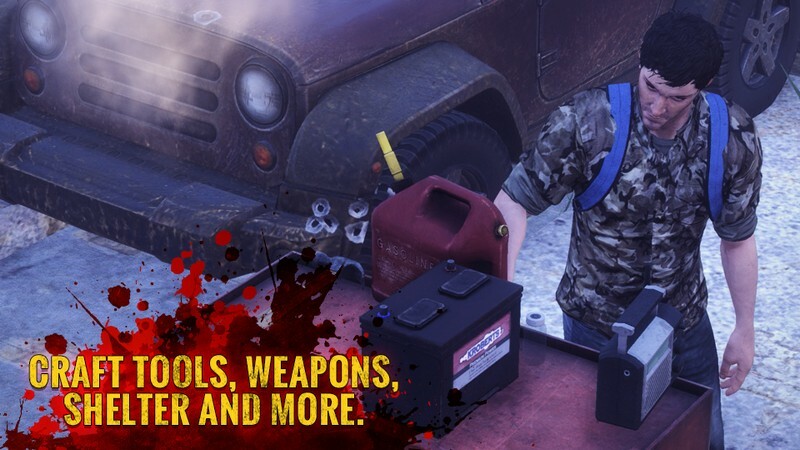 Player-created content: With much focus on the community, H1Z1: Just Survive will support tons of player made content and features.